Activision has announced that it is bringing Call of Duty: Mobile to western markets in partnership with Chinese gaming conglomerate, Tencent. The game will feature familiar content from all of the CoD games including maps, modes, weapons and characters. For instance, players will find Nuketown, Crash and Hijacked maps alongside team deathmatch, free for all, and destroy game modes. In addition, it seems pretty reasonable to assume that a battle royale mode will also be included. 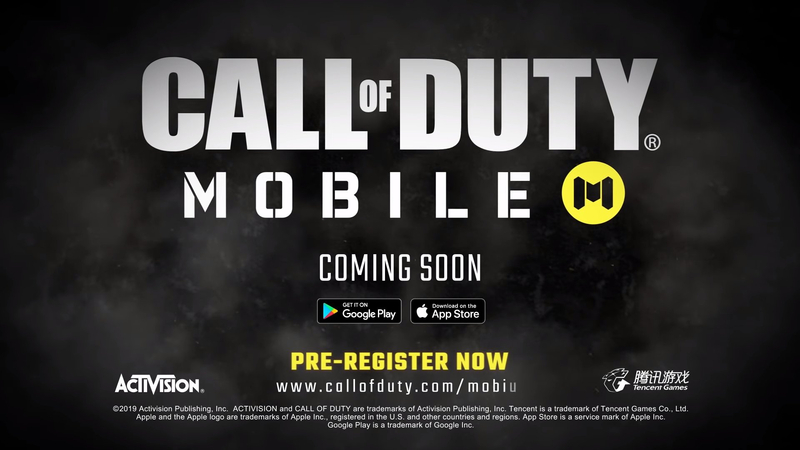 Activision has indicated that Call of Duty: Mobile will enter beta testing in summer 2019.